ONE. 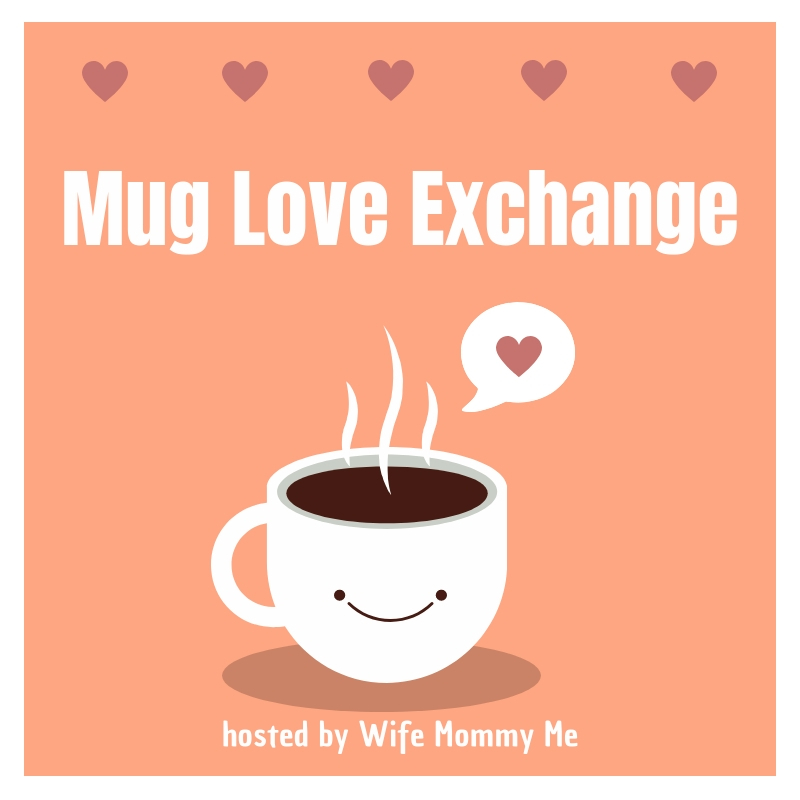 Recently I participated in a blogger/IG exchange. I have participated in this exchange before and loved it. 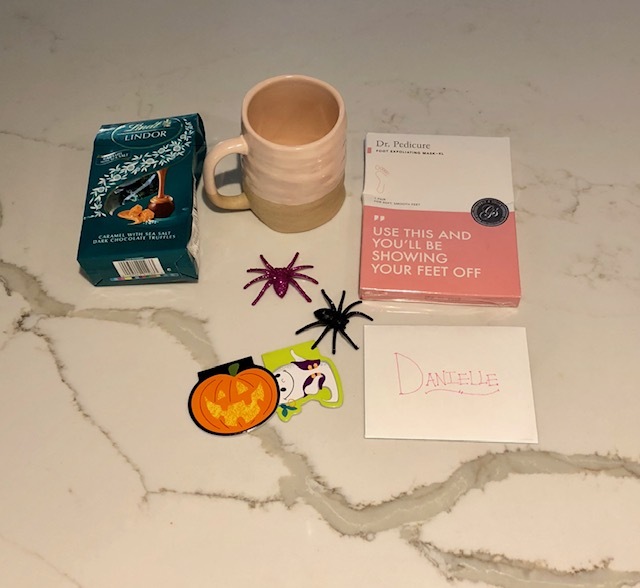 We exchanged mugs and other goodies. I was partnered with Bri Runde who blogs over at School in Our Slippers. Bri and I have been following each other for awhile, so when we were paired up, I was excited that I already "knew" my partner. Bri is a mommy to four little ones including one who was diagnosed with type 1 diabetes. She homeschools her children and I am in awe of all that she does. She is a rockstar. To see what I sent Bri, go check out her blog. The girls immediately spotted the spiders and paper books and asked for them. Thank you so much Bri! It is no secret that I LOVE dark chocolate sea salt caramels, so this was right up my alley and I have eaten about half the bag already. This cup is perfect. It is extra large (momma needs her coffee), and I LOVE the colors. 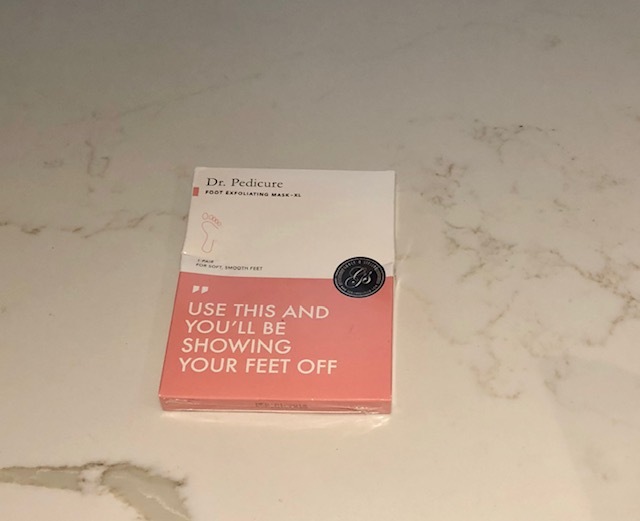 My feet are awful and that is why I go get pedicures every 8 or so weeks, but this will be amazing for the in between times. I can't wait to use it. TWO. We are off today celebrating Nevada Day. Instead of getting Columbus Day off, we celebrate Nevada Day which is the day that Nevada became a State. So hopefully we are sleeping in and doing something fun. THREE. Ok, so I have posted a few things from this store before, but Vici is seriously my new favorite online store. They have two in the Bay Area, but since I don't live there, I just order online. And I order a lot lately. This week they sent me a deal for 25% off and free shipping, so I took them up on it. Even though I have a refund/gift card coming for something I returned (It was just too short of a shirt on my long torso). I picked up these two sweaters and I could have bought about 5 more plus this jacket I am dying to get. Plus they have 40% off all Sale items. FOUR. I bought myself a new handbag this weekend. I wasn't really planning on it, but my other one was already falling apart. 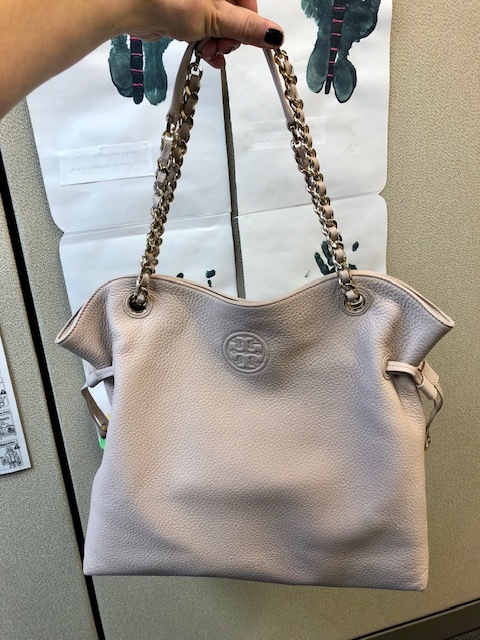 The entire bottom was coming out and since I was in Las Vegas (for the funeral), I made a stop by Tory Burch and bought my first ever Tory Burch bag. I have other items from there, but never made the leap for a purse. It was expensive, but I hope to use this purse for a long time. FIVE. Speaking of Halloween, the girls got their costumes and are in love with them. They decided they wanted to be Rapunzel. They wanted to be Anna and Elsa, but when they saw the costumes, they didn't like the look of the dresses, so they picked out Rapunzel. Luckily, we read a Rapunzel book every week, so they at least know who she is. Now we need to introduce the move to them. It is sooo pretty!!! I hope you had a great weekend too! 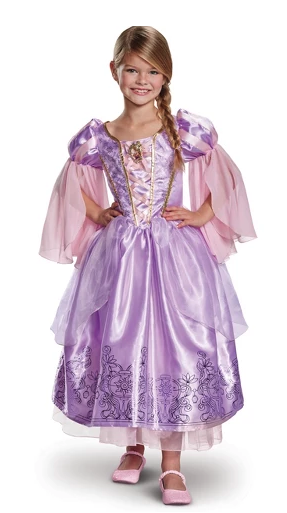 Aw the girls are going to look adorable as rapunzels! Those sweaters are so cute, I'll have to check that online store out! Enjoy your weekend girl! I hope so. They have been wanting to wear them ever since they came in the mail. I love that store so much and keep buying way too much from them! I can't wait to see them all dressed up tomorrow! That is awesome that your bag so much use out of it. I am totally loving my bag!!!! I hope you had a great weekend too! I love that candy, I'd eat the whole bag at once! Speaking of bags, I love the one you bought! Me too. It is sooo good. Haha. I love my new bag too! That mug looks like its handmade - so cute!!!! I cant wait to see the girls in their costumes!!! Always so cute to see little princesses running around. Nevada Day? That's nice! I wish they had a Kentucky or Indiana day!!! Love this exchange, I need to get in on it. Love their costumes. E and her best friend are Anna and Elsa. Your state gets a day off? I barely get holidays and I work for the government. And now checking out this store. You will love your TB bag. I saw E's costume. The girls wanted to be Anna and Elsa, but they didn't like the Anna costume. It wasn't blingy enough. Ha. We do get a day off for our state day, but don't get Columbus Day off in exchange. You need to check out that store. I have bought way too much from them lately. And I am LOVING my new bag!!! So worth it! Oh I hope he gets one for you for Christmas or maybe a push present?! Love the new bag...that is so cute!!! I love that costume! The girls are going to look so cute! I hope so. They changed their minds about 5 times. Ha. Enjoy your day off! We got random holidays like that when I lived in Texas, I miss them! Love that they will be twin rapunzels! Awesome purse! 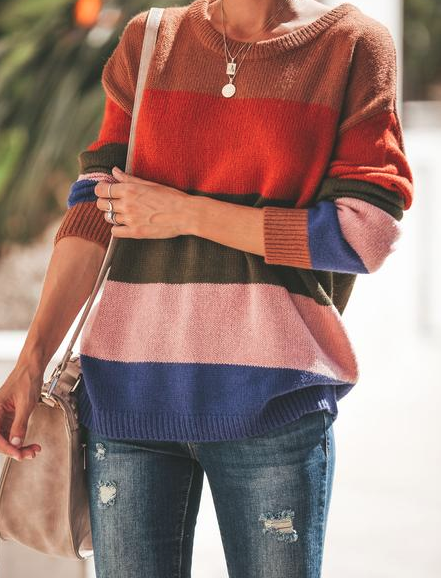 I have a similar crossbody TB and Will be wearing it in Mexico! Have a great weekend! Me too!! I always worry as well, but I LOVE my mug. Thank you so much! I love the new handbag and wished I had bought one sooner. I hope you had a great weekend too! 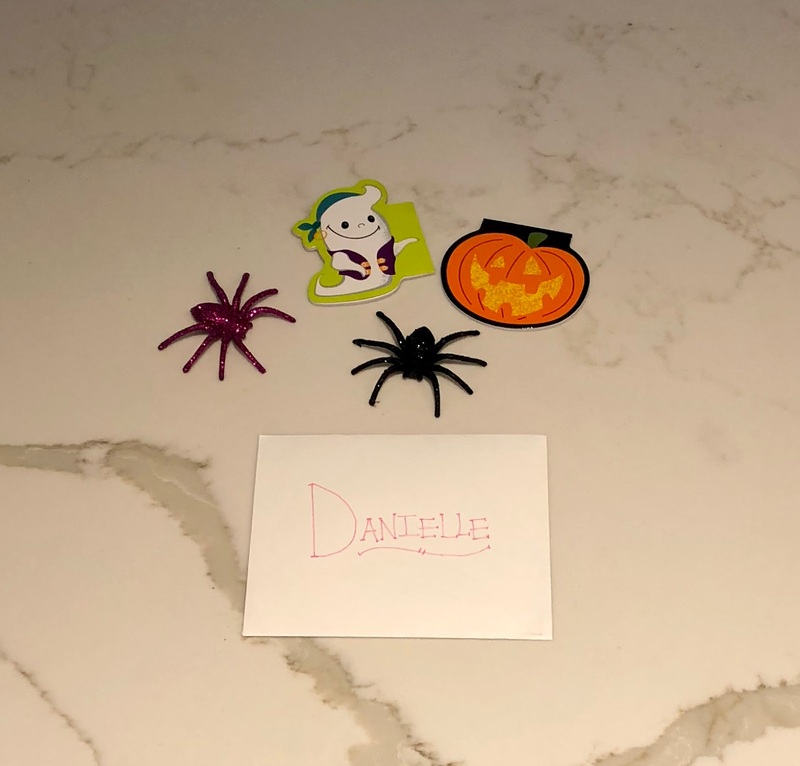 The girls are going to be so cute in their costumes!!! Zoe is going to be Vamparina :) I love your new bag, so pretty! The stuff on the Vici site is prices fairly and really cute! Hope you have a great weekend! I saw her sweet costume on IG. I loved it. By the way, your blog says it is in maintenance mode. Is that still true? It has been this way for weeks. Or did I miss something? I love their stuff and keep buying so much. Plus you can get 20% or more off every time. I always look for coupons. I ALWAYS get emails from VICI but I've never ordered anything. Maybe now I will look more closely! Oh I love them so much and buy way too much stuff from them. I love it too. I don't have any like it and now I use it at work daily! 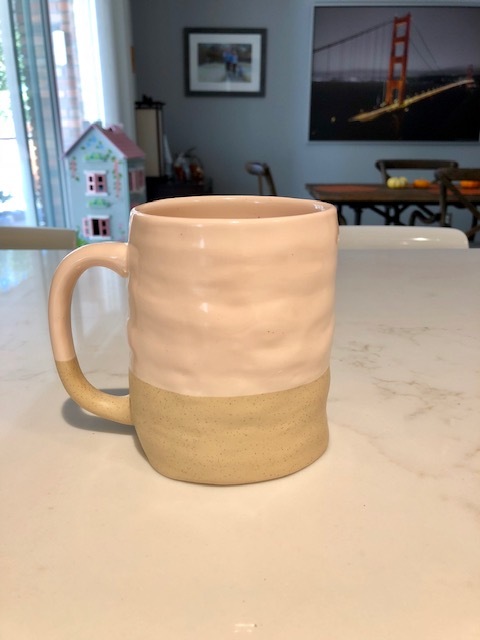 Ooooh I love that mug - I'm always down for an oversized mug, and I just LOVE when they're not cookie-cutter! I can't wait to see the girls in their costumes! 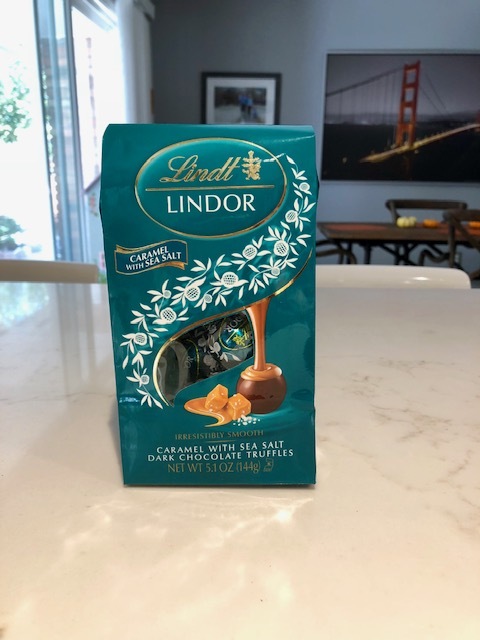 Lindor truffles are always a winner.. yum! I love the peanut butter ones. I never knew there was a Nevada day! Hope you enjoyed your day off!! Yep. I am not sure how many other states celebrate for their own state.